Smugglers Cove No. 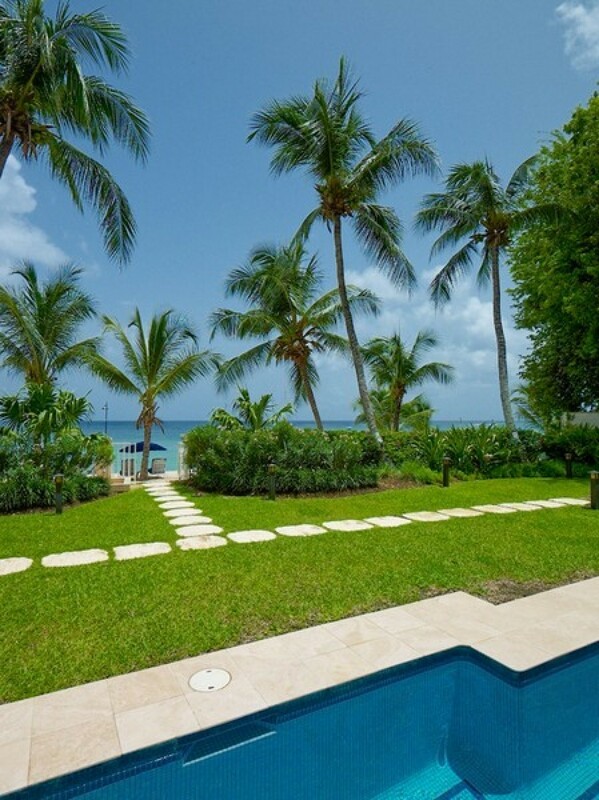 1 represented by Exceptional Villas is one of the most stunning 3 bedroom beachfront rentals in Barbados. 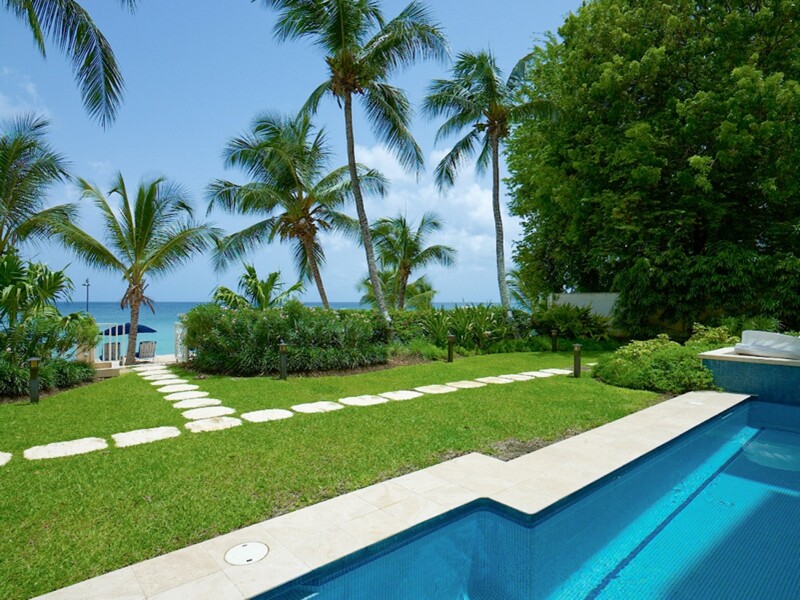 The villa is situated on the ground floor offering guests the closest access to the communal pool and the pristine white sandy beach of Paynes Bay. 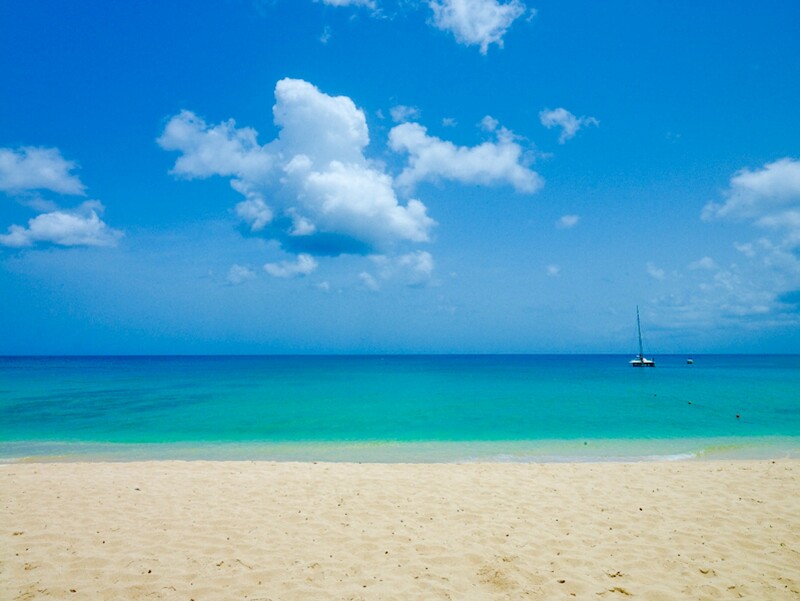 The beach here is spectacular and is a great spot to enjoy snorkelling, jet skiing or a memorable swim with turtles. Paynes Bay is most definitely one of the best beaches in Barbados. 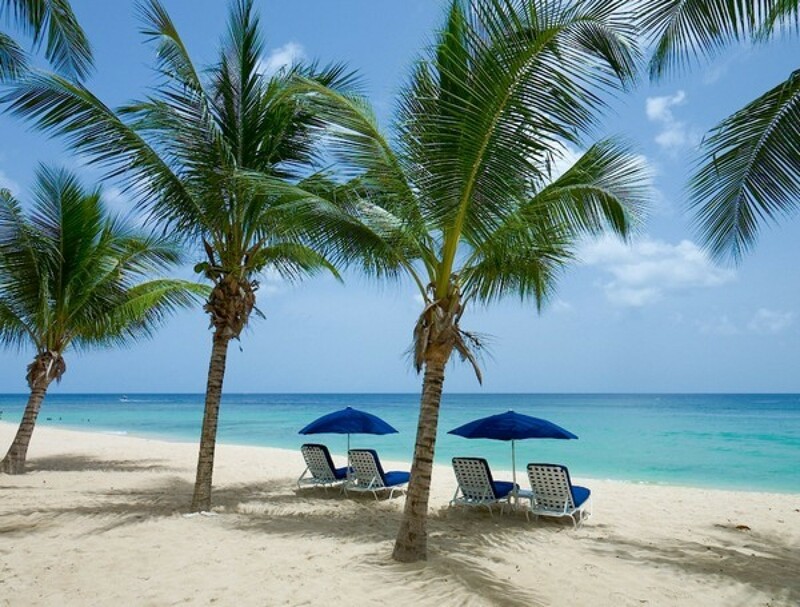 The location of Smugglers Cove No 1 in Barbados is one of the best on the island. 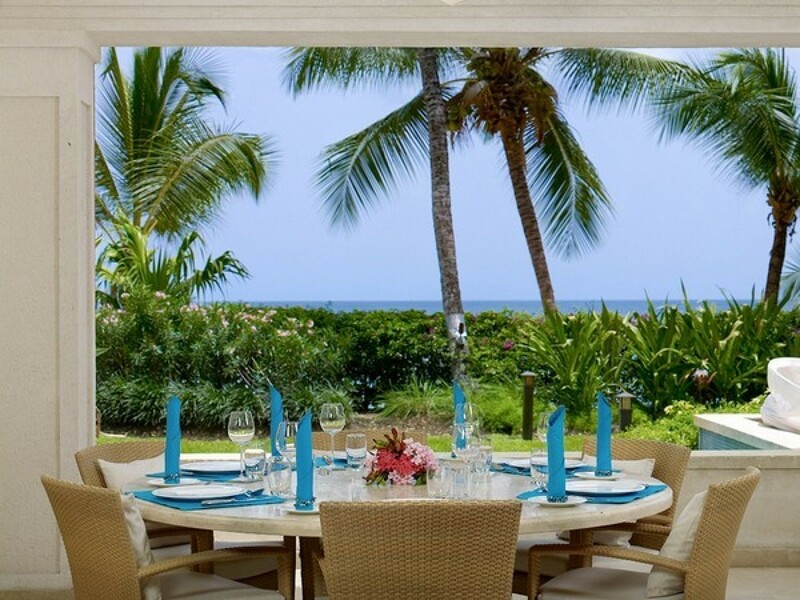 With its prime beach front location, you are also a short walk to some beach bars and restaurants’ including Daphne’s which is just as short stroll along the beach from your villa. 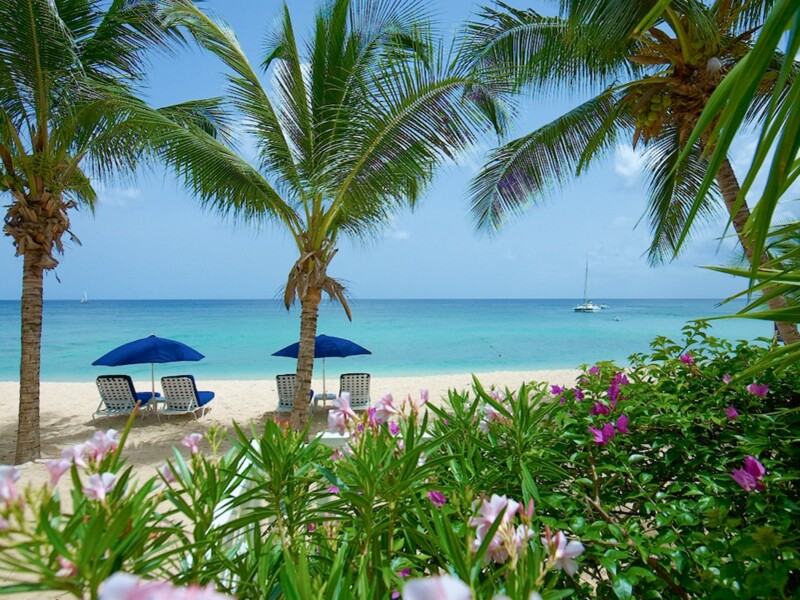 Guests of smugglers cove also enjoy the conveniently location being just a few minutes’ walk down the beach to the famous Sandy Lane Hotel. While staying at No. 1 Smugglers Cove you will be surrounded by all the luxury and comforts of a 5 star hotel while enjoying much more space, privacy and many of the comforts of home. On arrival you will be greeted by your personal housekeeper Ollie who will have a cold towel and welcome drink waiting for you. 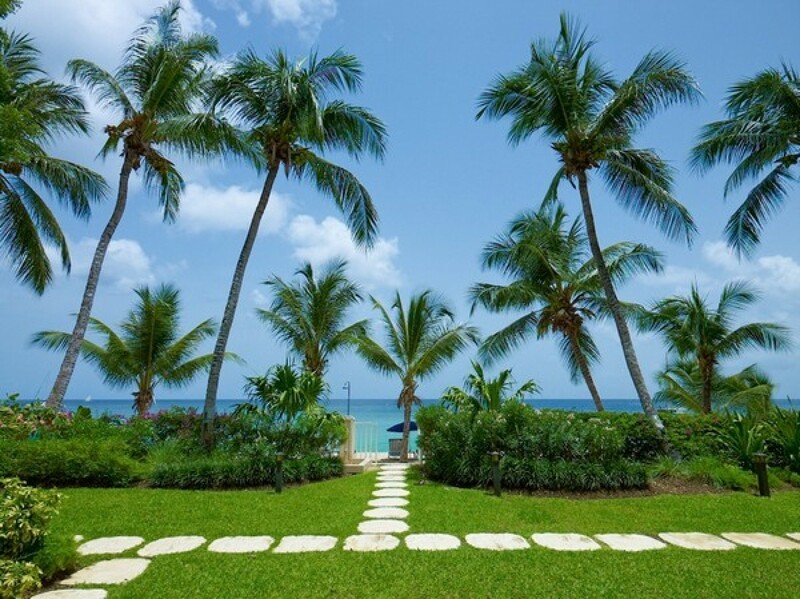 Finally you will feel you have landed in paradise. On entering the villa, through the hallway, you will find a charming open plan kitchen with breakfast bar area, where you can enjoy delicious meals prepared by Ollie. There is also a utility, a guest toilet for convenience. 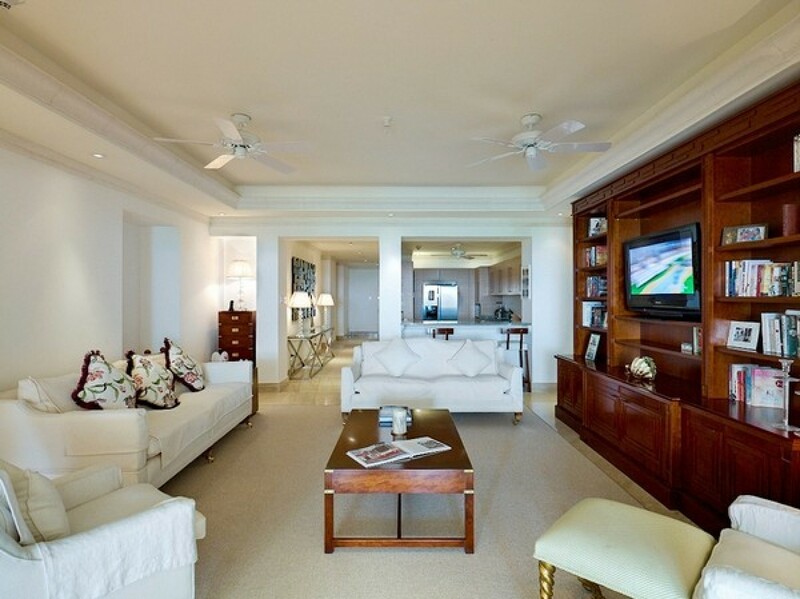 The condo has a wonderfully spacious and beautifully appointed living room which is fully air-conditioned. 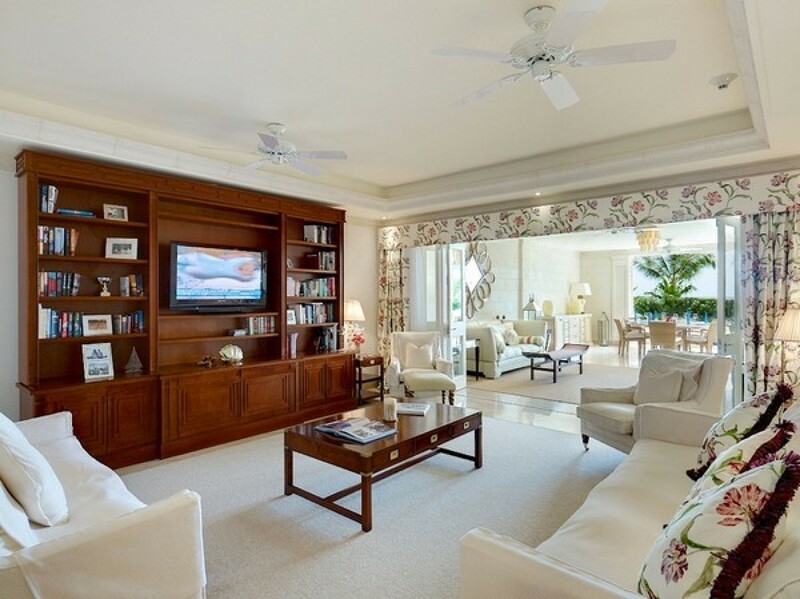 The living room is beautifully furnished in cool calming tones and offers natural sun light. The living area leads out to a wonderful furnished outdoor veranda where you can enjoy an alfresco meal in the covered outdoor dining area. There is also an uncovered outdoor terraced sitting area which makes for the ideal spot to sunbathing or curl up with a book. 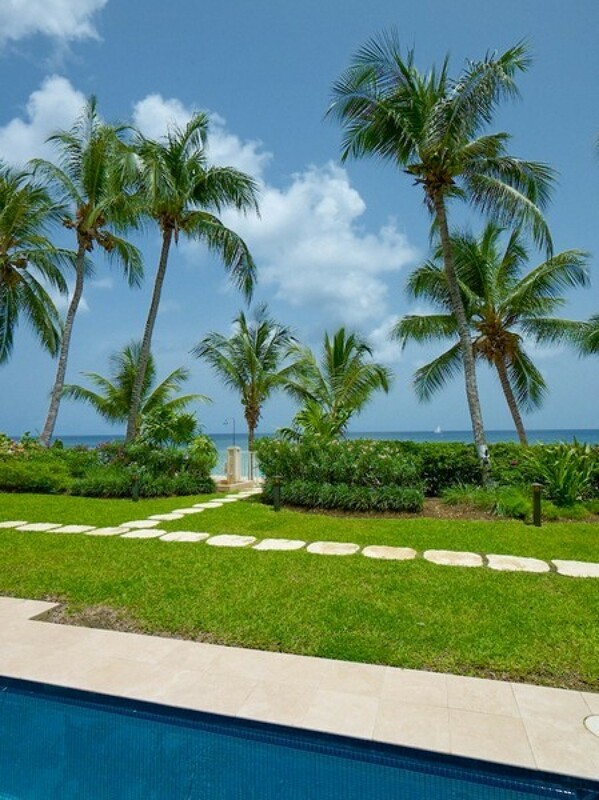 Smugglers Cove No 1 comes with three luxurious bedrooms sleeping up to 6 guests. 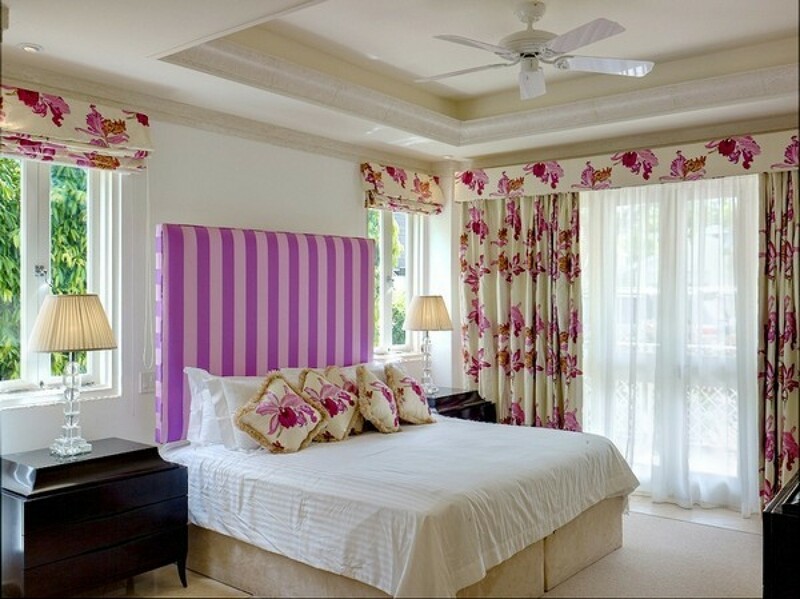 The villa feature 3 king bedrooms one of which can be converted to a twin room. 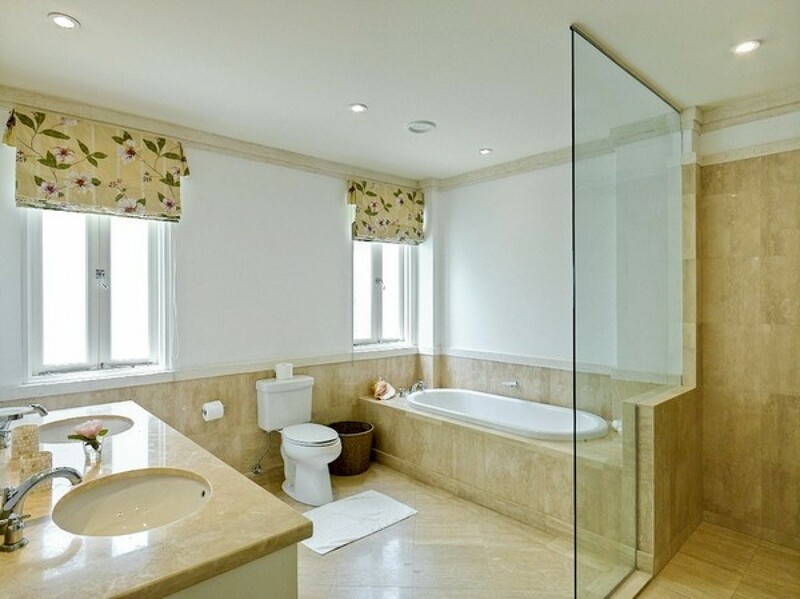 All of the bedrooms come with oversized marble en-suite bathrooms. 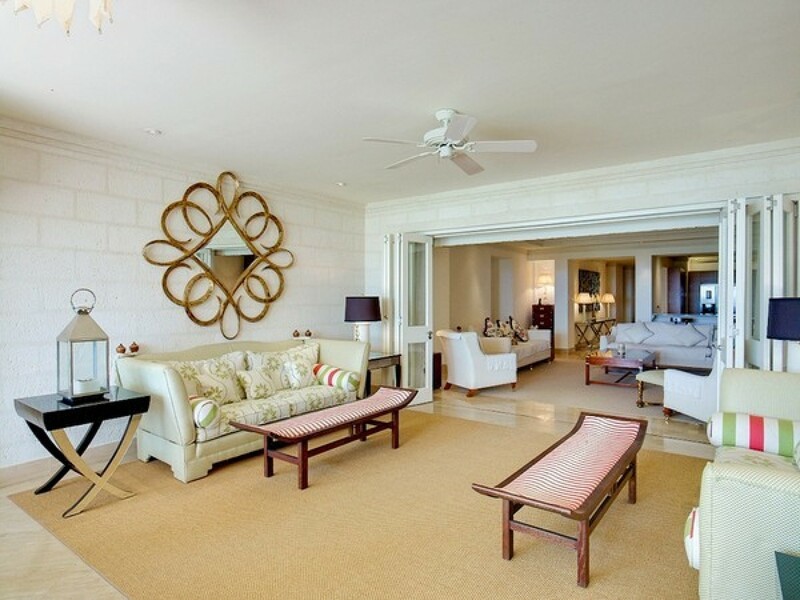 The beautiful master bedroom faces the ocean and has double doors which open onto a terrace, with a view of the garden, white sandy beach and the calm turquoise sea beyond. Smugglers Cove is a small development of just 7 other apartments. There is a small communal pool in the garden area. 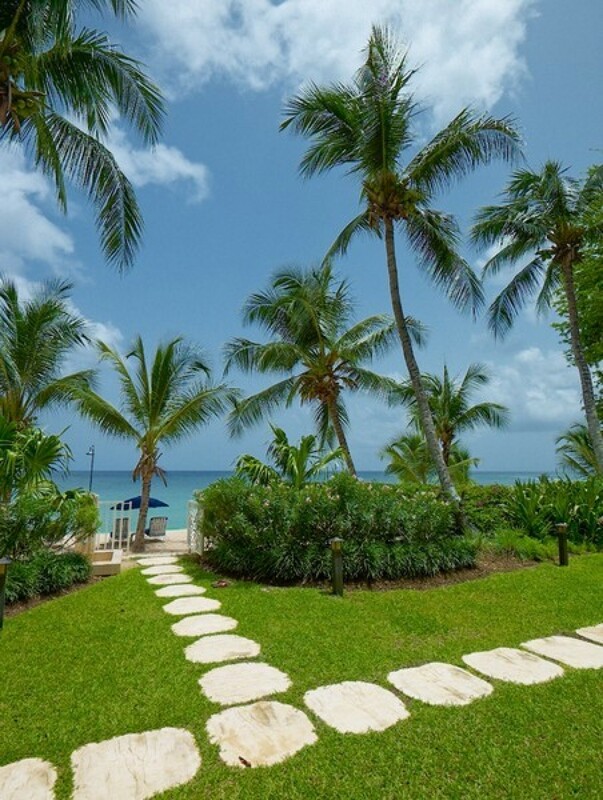 The beach is accessed from the garden through a small gate. 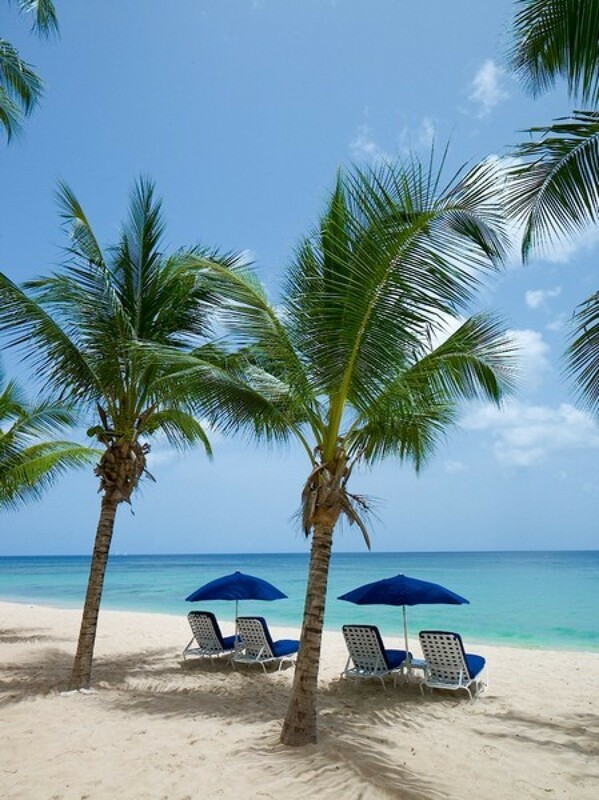 On the beach you will find padded beach loungers and umbrellas available to Smugglers Cove guests only. The complex is gated and accessed only through an intercom to the 24 hour on property security team. The property also has CCTV in operation. With refreshing warmth and devoted attention, the apartment comes with your own private housekeeper/cook Ollie 6 days per week. 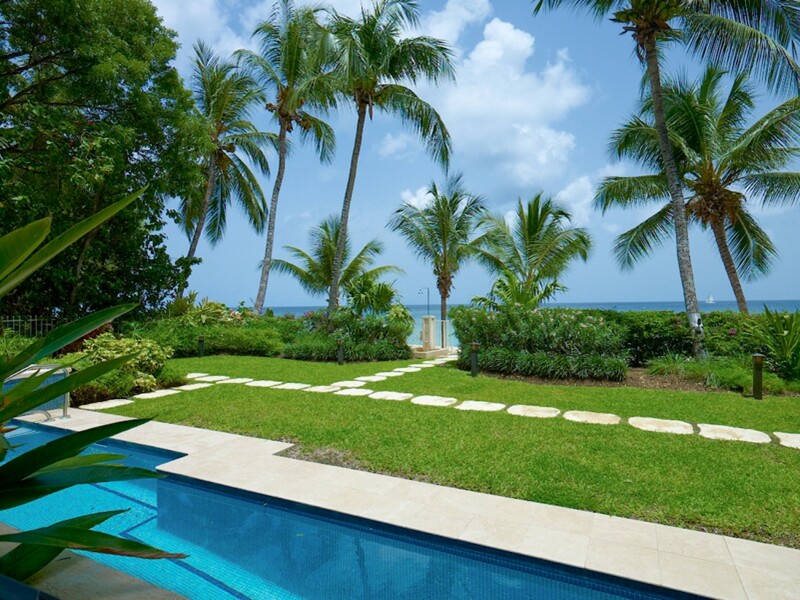 Located at Paynes Bay, St James on the west coast and just 40 min drive from Grantley Adams International Airport, 20 min drive from Bridgetown and 5 mins drive to Holetown. Booking again for next year! 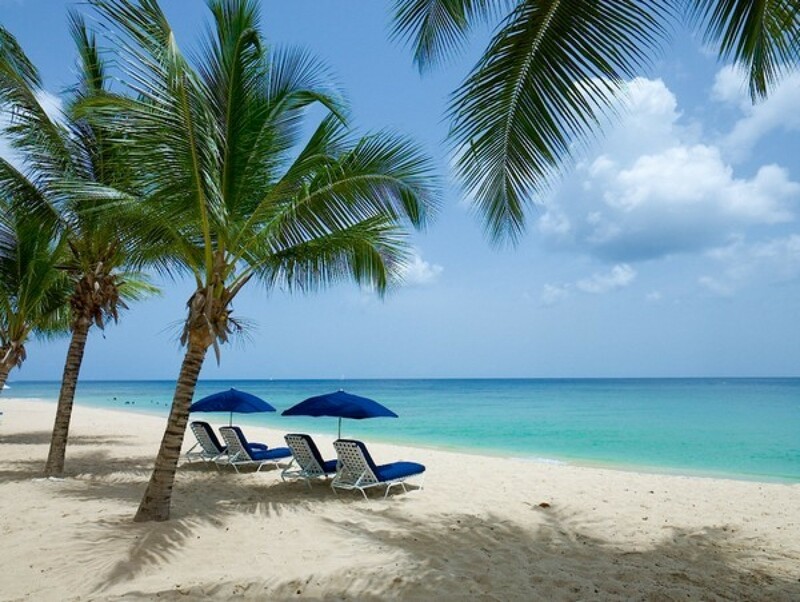 Wonderful place, wonderful beach, and wonderful staff.